@hellocolor's unique style is a real treat for the eyes when looking through your Instagram feed, it's an account that is definitely worth a follow. As well as a unique style, each piece is also unique with real brush strokes bought to life in a way that I've never seen before. 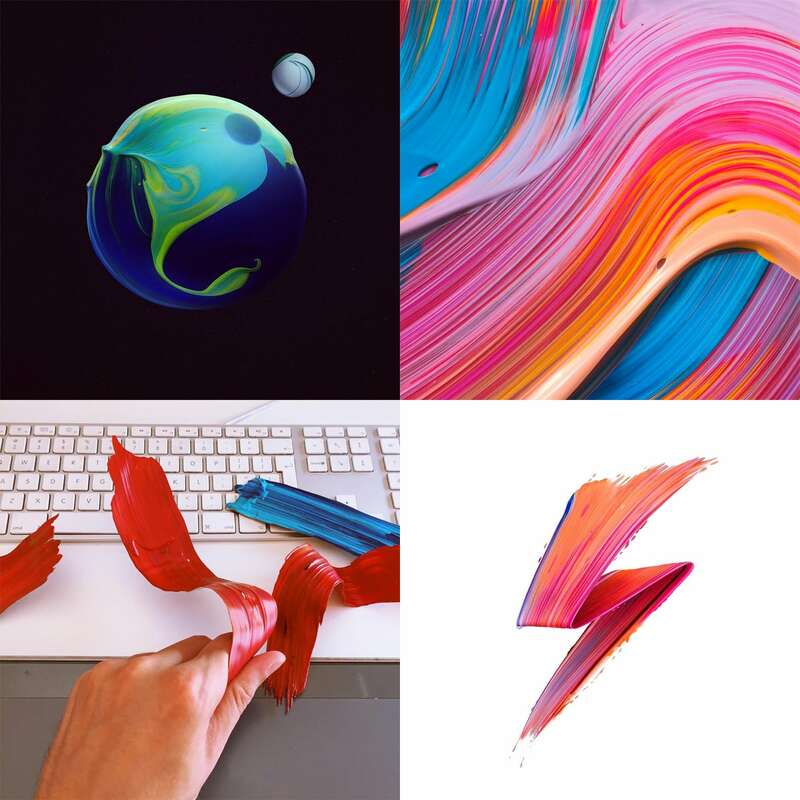 Pawel Nolbert has worked with some of the top brands from around the world, including Sony, Microsoft and Mercedes-Benz. More recently, his unique style has been put to good use by a range of brands. Here's a quick look at some of them. I find the flowing colours and strokes to be quite soothing. It all just flows so well together. Be sure to click on each of the images above to see more about the projects. You can also find Nolbert on Behance and it's worth a look at his TEDxPSU talk. If you want to know more about how these images are put together, this feature for the launch of Logitech's Craft keyboard is also worth a look. I noticed earlier today that @hellocolor is no more, Pawel has adopted his own name as his handle now @pawelnolbert.